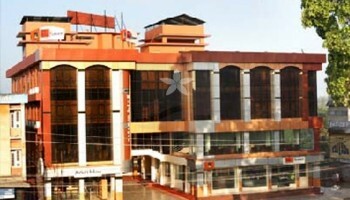 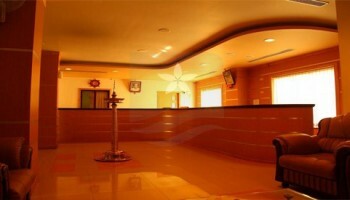 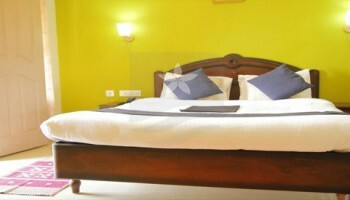 Hotel Mint Flower located at Sulthan Bathery, Wayanad gives you best view of wayanad. 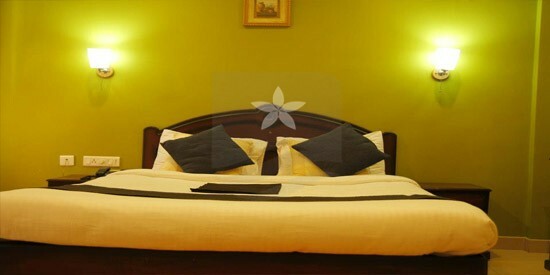 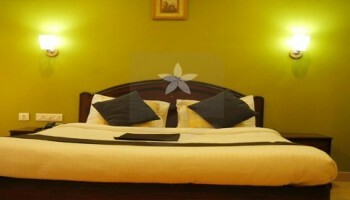 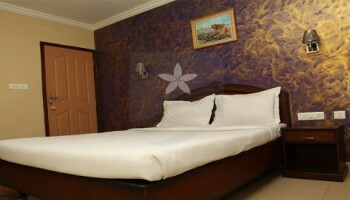 It has well-furnished Suite, Deluxe, Super Deluxe and Standard rooms at budget rate. It provides modern amenities such as Conference Hall, Maria’s Lounge – A/c Restaurant, Mint Flower Family Restaurant, Buffet Dining Hall, boardroom, ample car parking, lift facility, cordial service staff, Hotel Mintflower is here to capture your heart and soul. 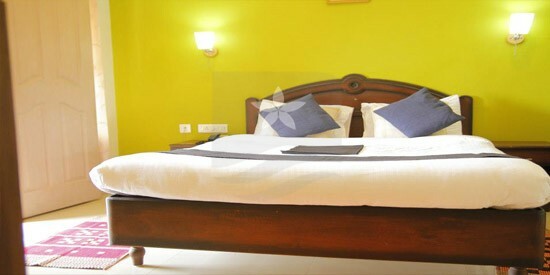 A sense of calm, refreshing people, impeccable hospitality, Hotel Mintflower has it all. 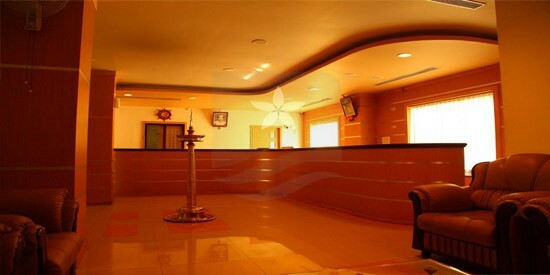 Our aim is to redefine the service culture of the hospitality industry and to offer the utmost satisfaction to the customer. 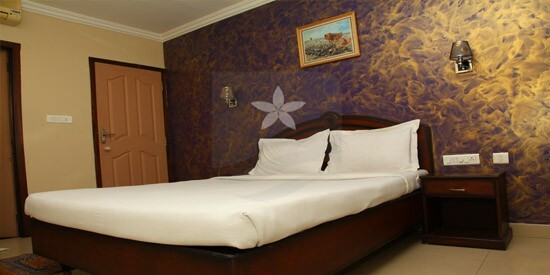 Muthanga Wild Life Sanctuary, Soochippara Waterfalls, Kanthanpara waterfalls, Chembra Peal, Edakkal Caves, Pookkkot Lake, Banasura Dam.